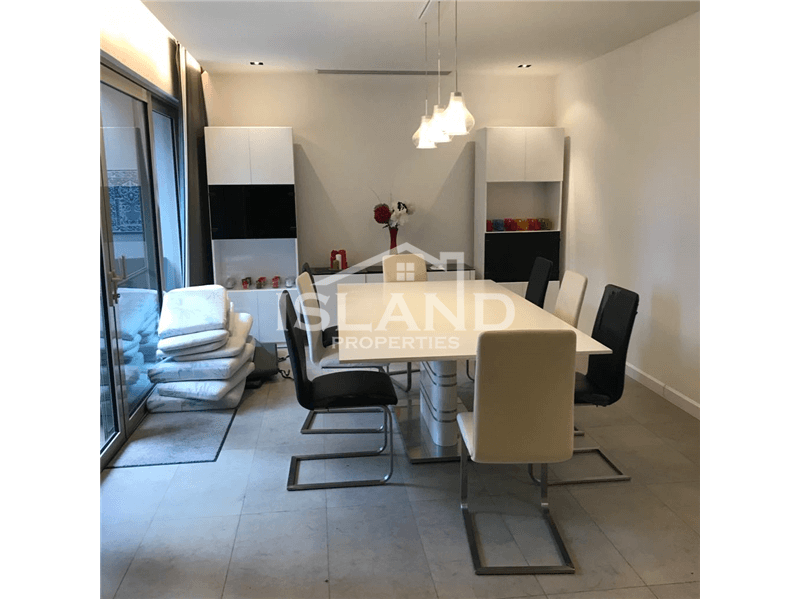 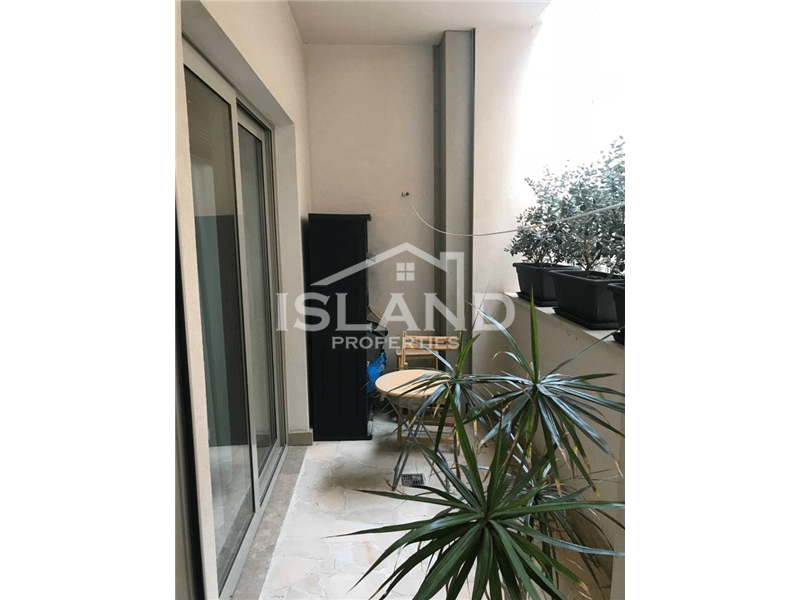 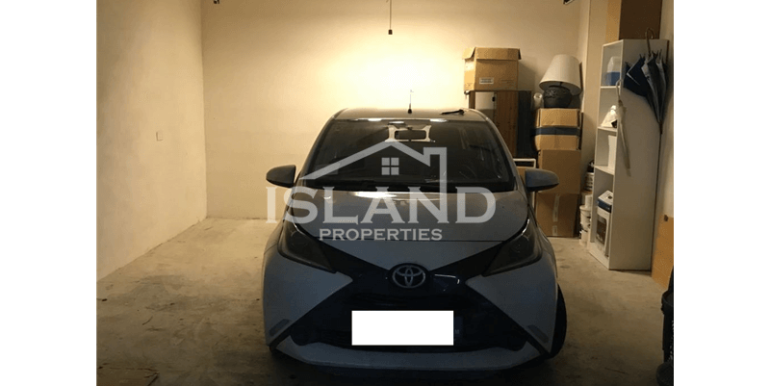 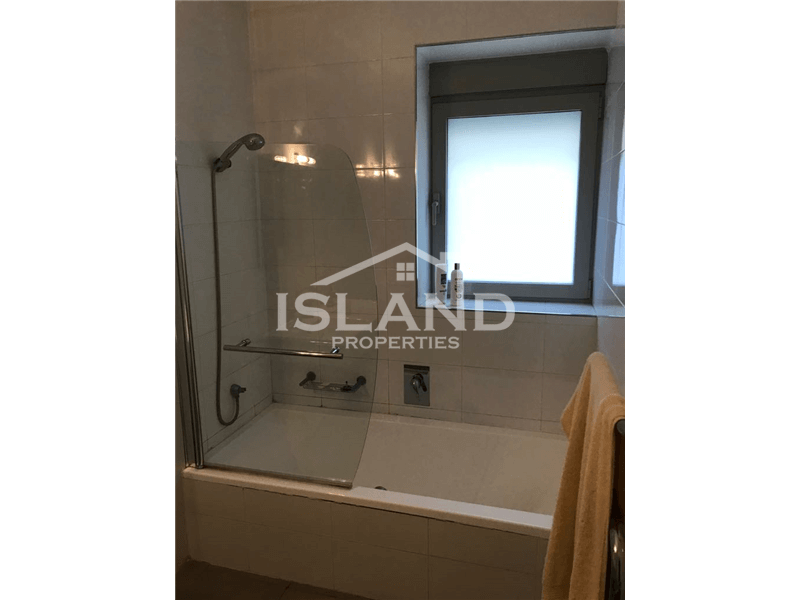 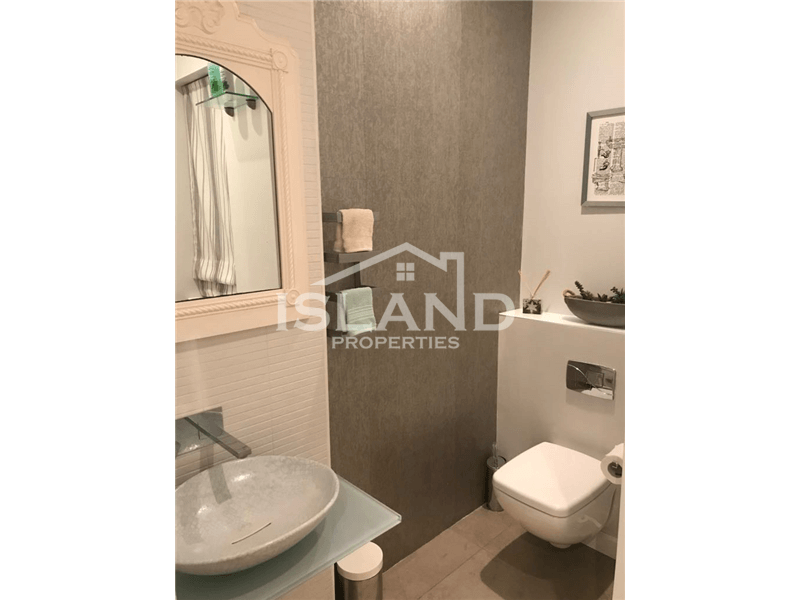 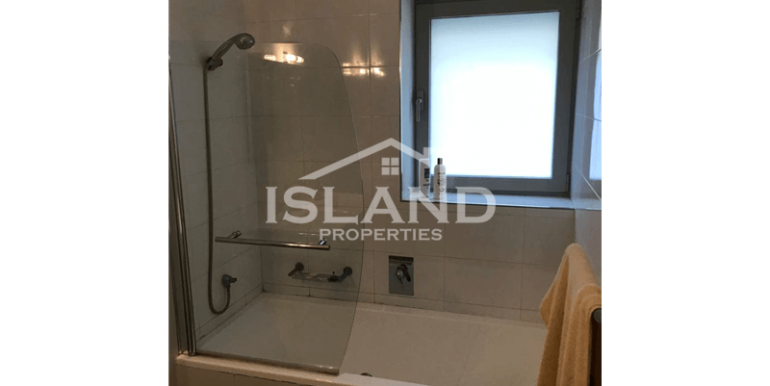 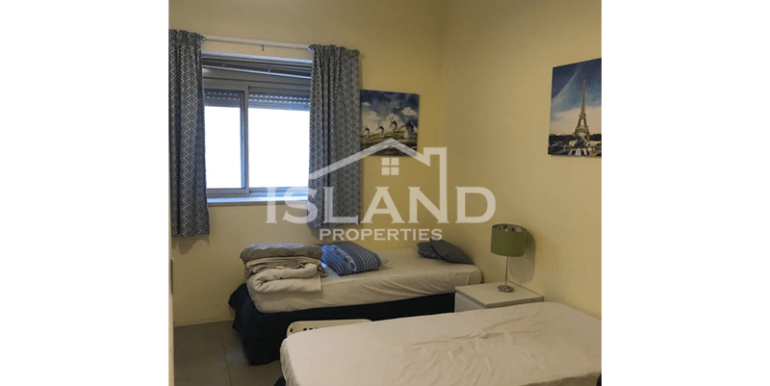 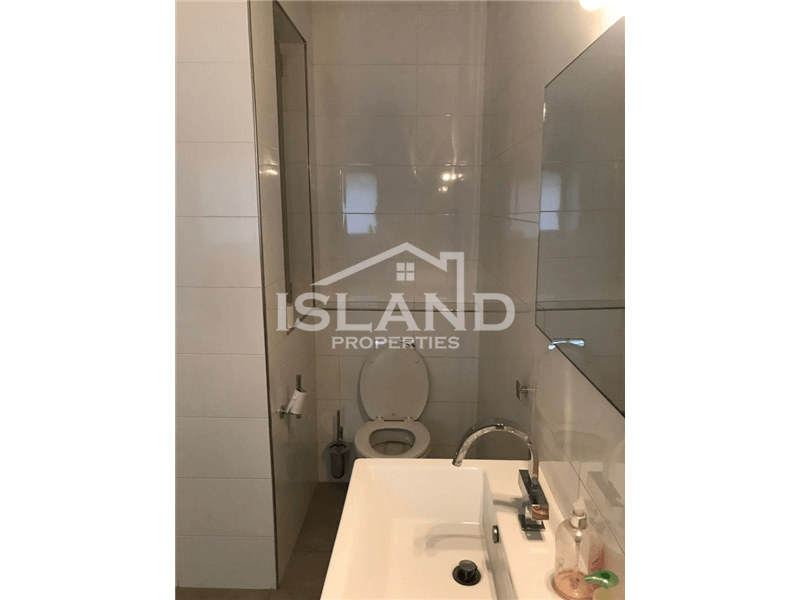 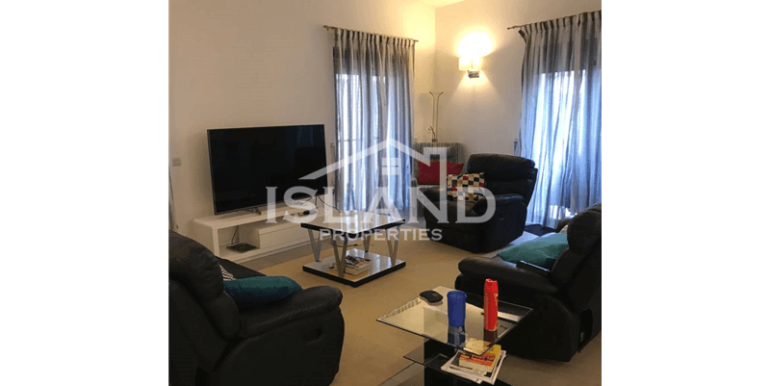 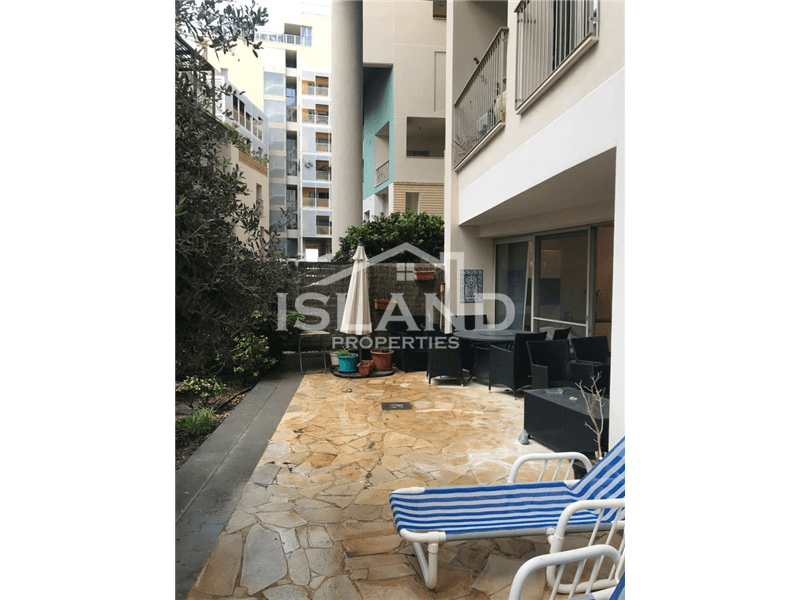 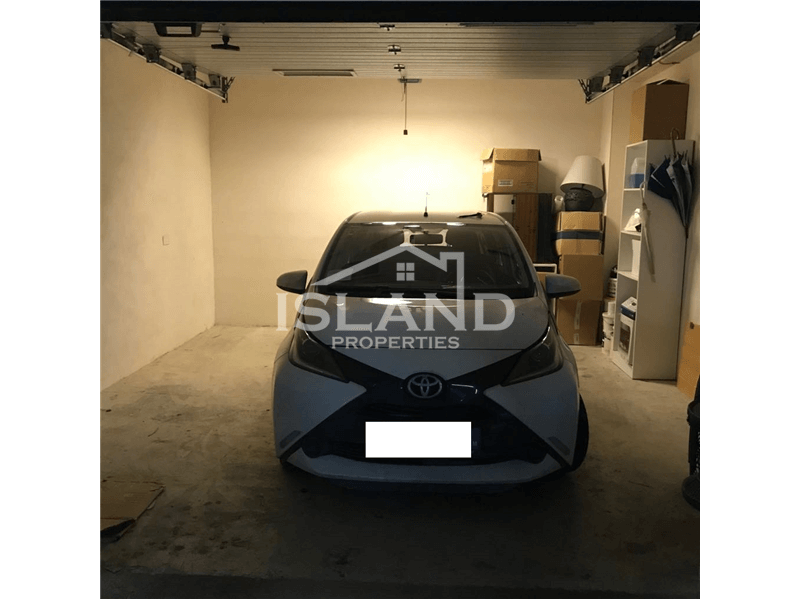 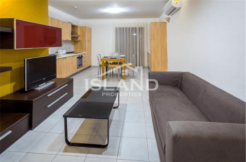 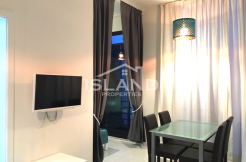 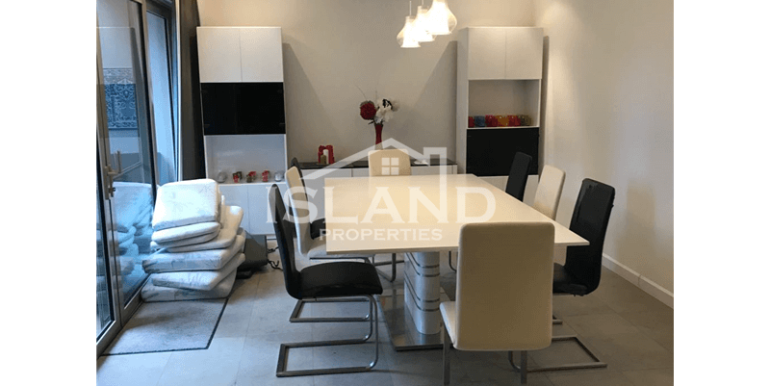 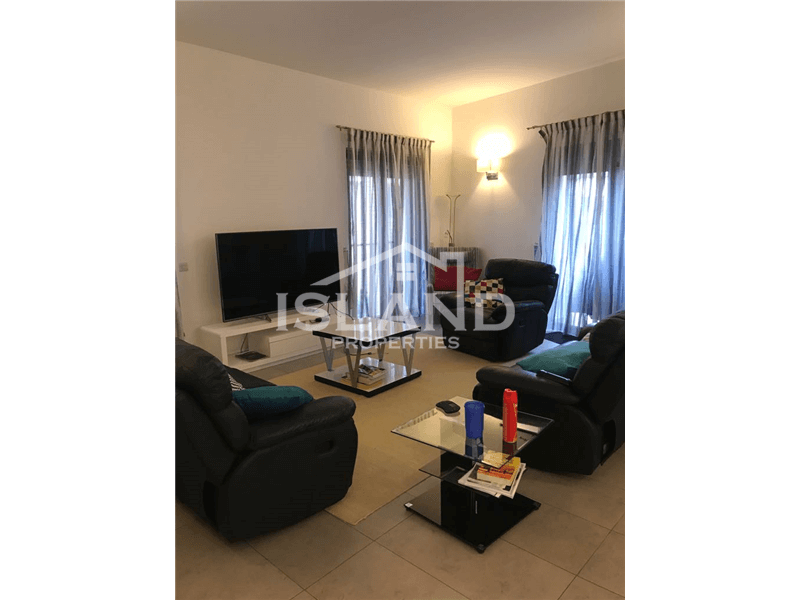 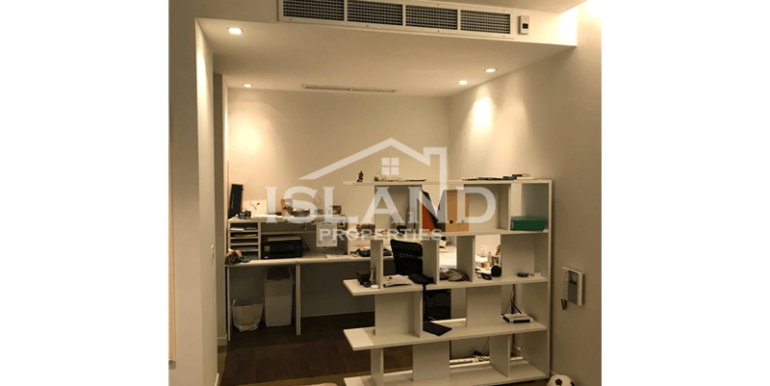 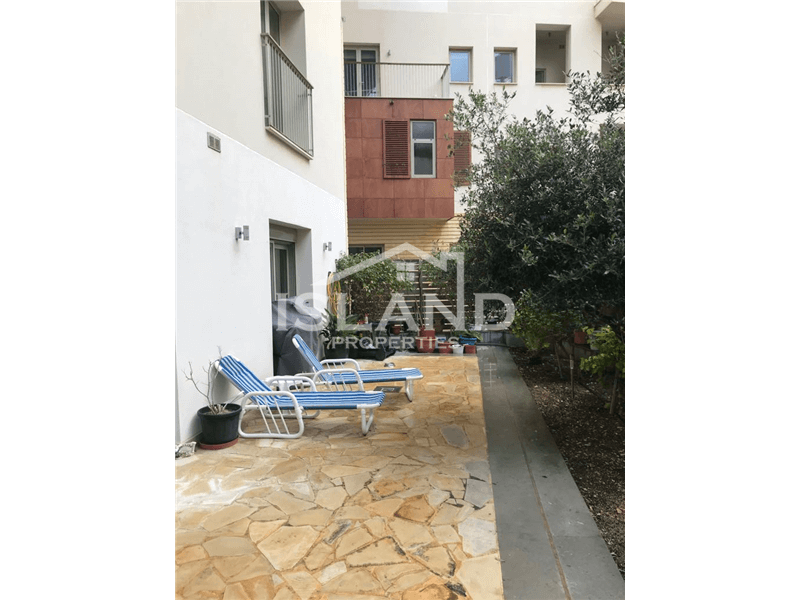 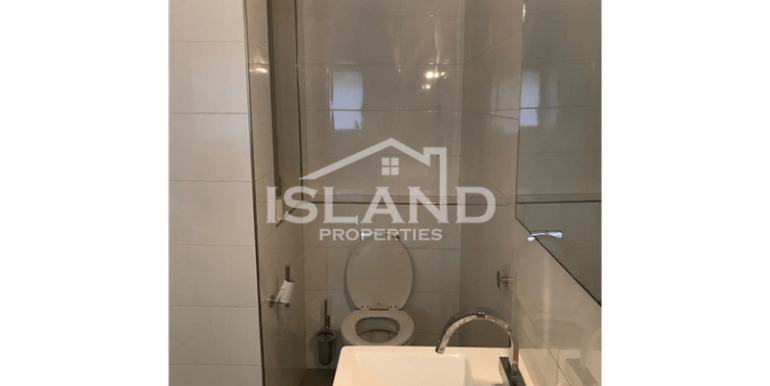 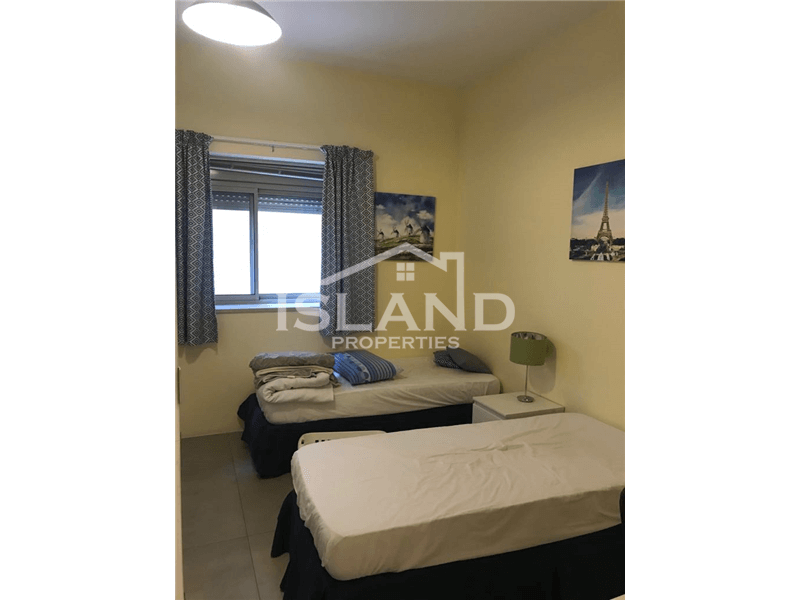 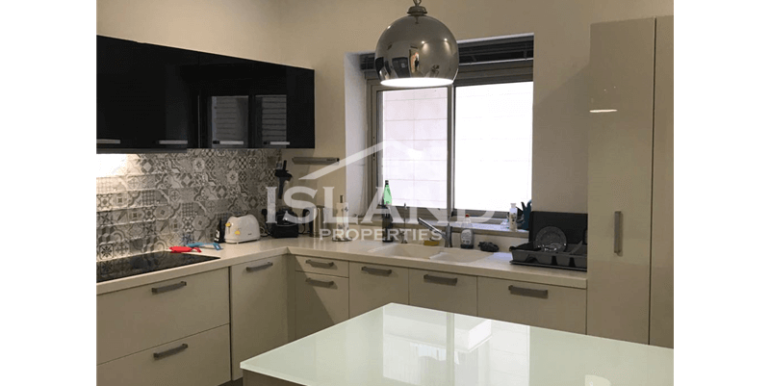 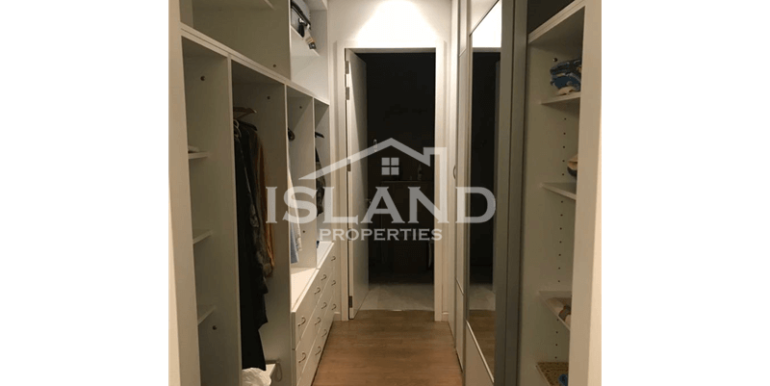 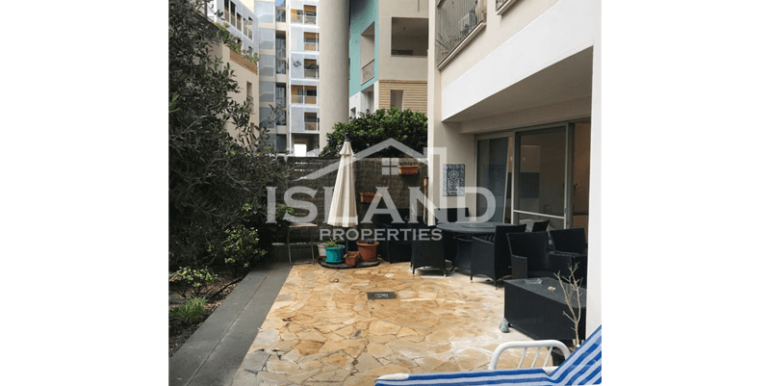 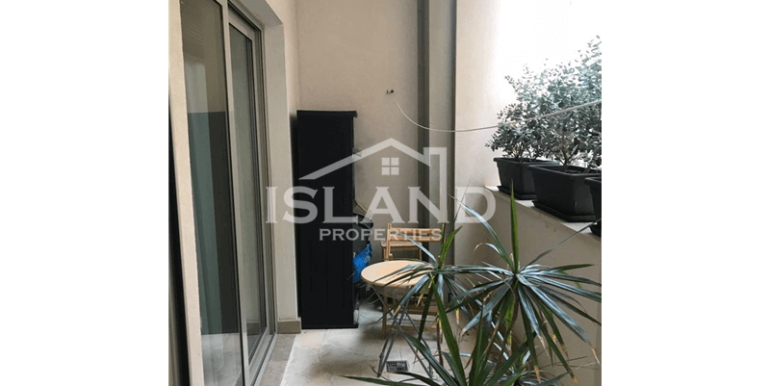 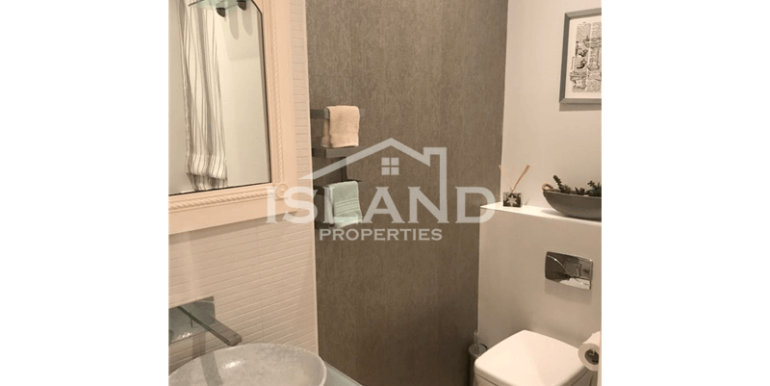 This property is a highly finished apartment located in the highly sought after Tigne area in Sliema. 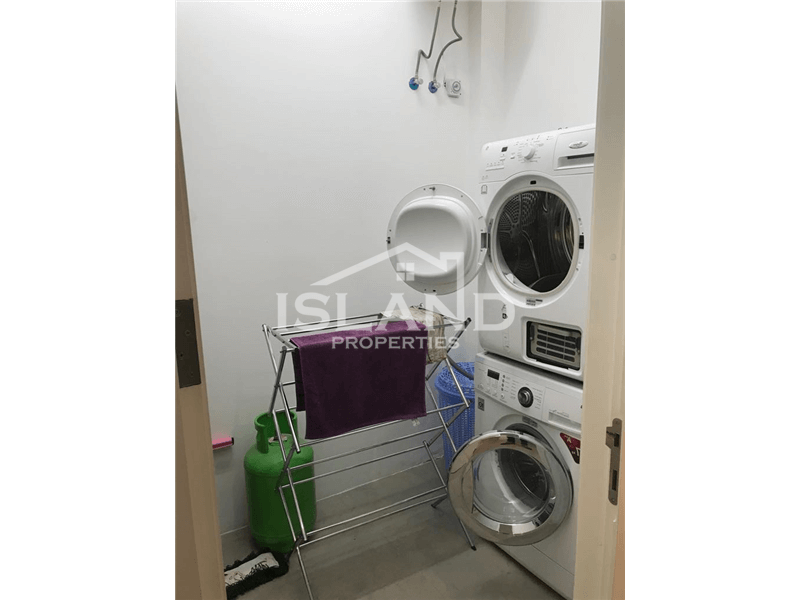 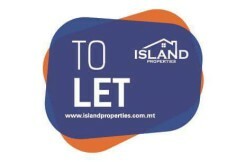 The property is close to a bus stop, and all amenities such as coffee shops, restaurants, shopping mall and pharmacies. 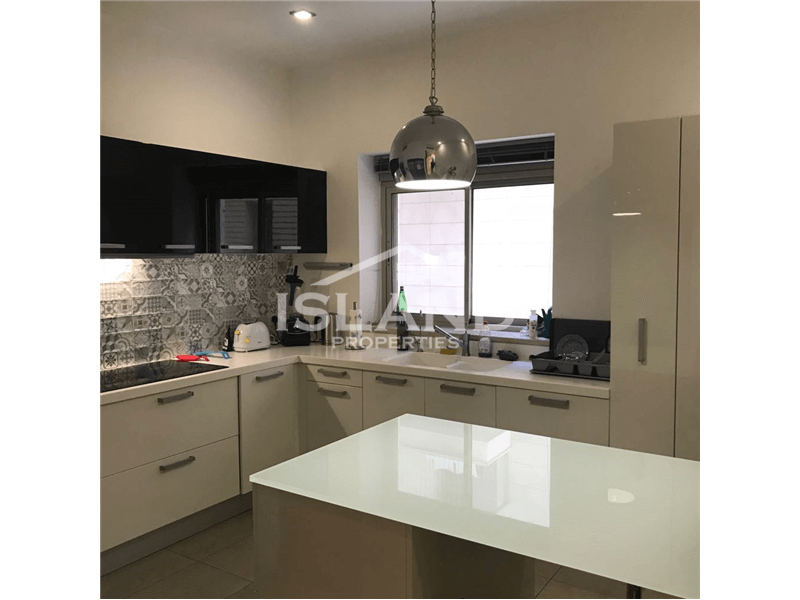 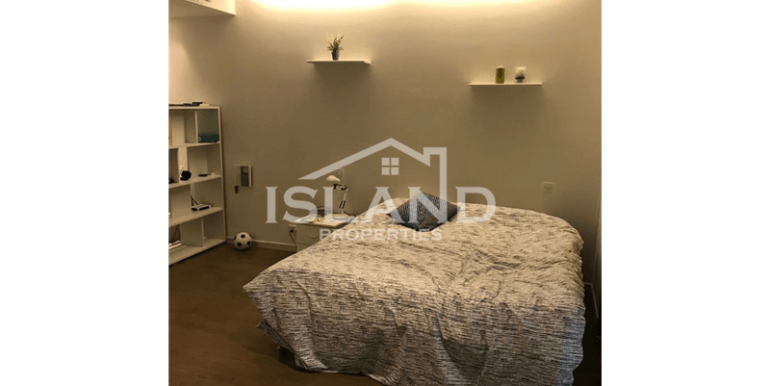 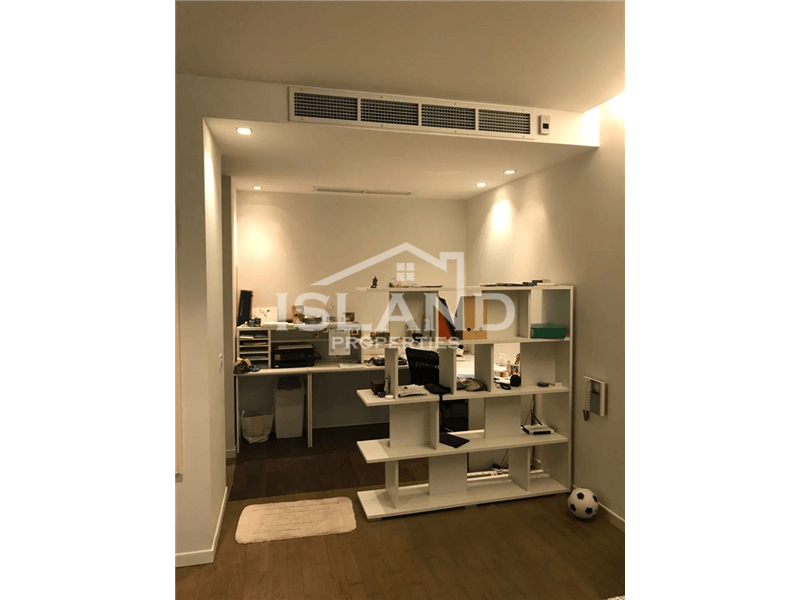 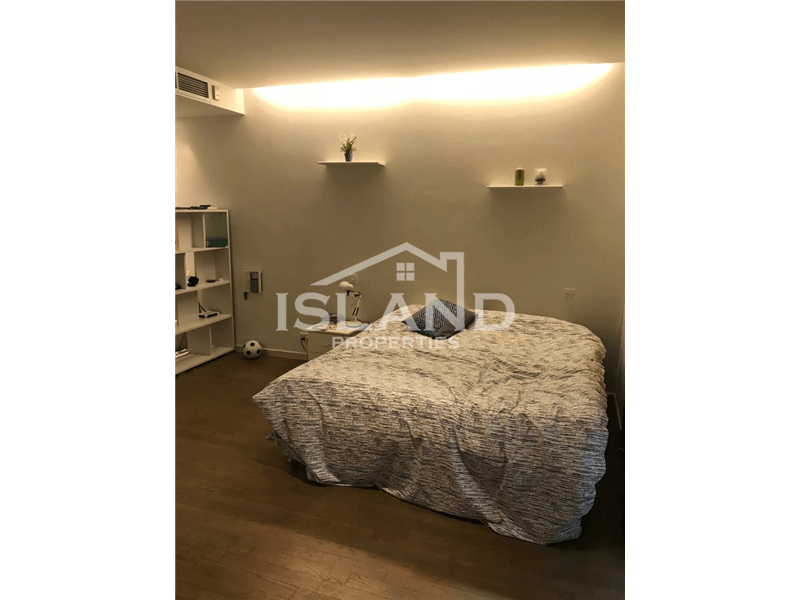 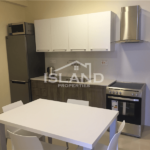 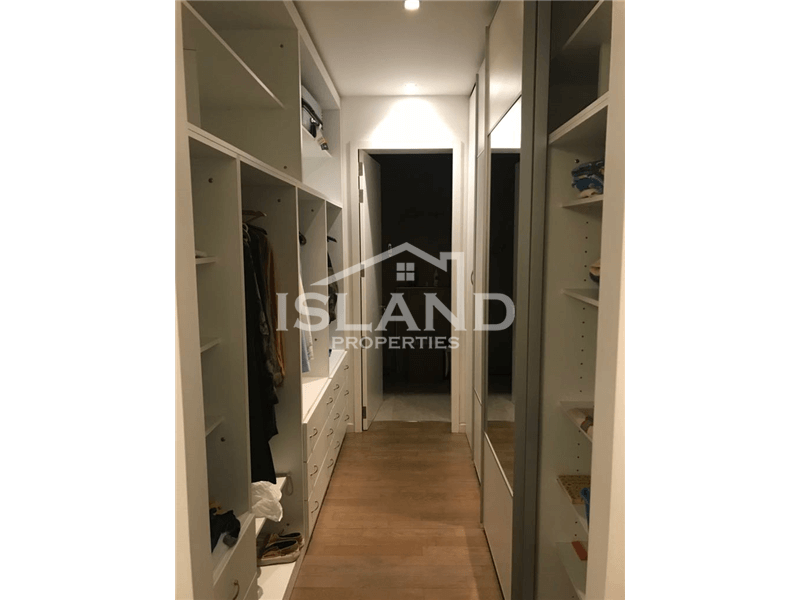 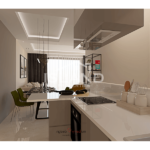 This apartment is comprised of a well naturally lit, open plan kitchen/living/dinning, three bathrooms, and two bedrooms. 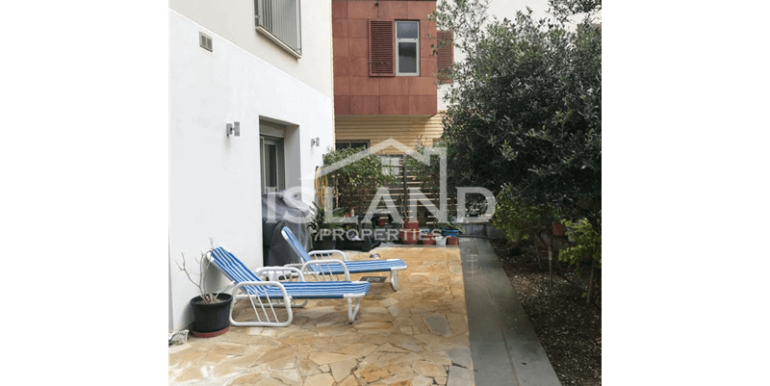 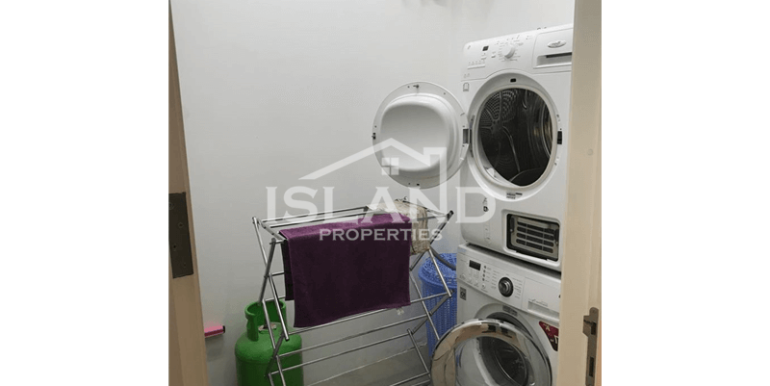 Viewings are advised, in order to be able to appreciate this property full potential.